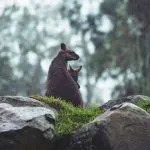 In the field of Environment, we have volunteer opportunities in Tasmania at Big Ears Animal Sanctuary, in Western Australia at Nearer to Nature or in Queensland at Lone Pine Koala Sanctuary. Information on these exciting volunteer opportunities is below! What’s the organisation? Big Ears Animal Sanctuary is a not-for-profit organisation and registered charity. Our purpose is to provide shelter, care, rehabilitation and in some cases onward re-homing to animals. In need, whether they be lost, abandoned or mistreated. What will the volunteer do? The volunteer will: feed and water a variety of animals, cleaning and washing up, working with sick animals in the hospital, grooming animals, helping apply medications/creams etc to the animals. The volunteer will get to experience working with a large array of animals. The volunteer will also be a part of the Big Ears volunteer team which are an inclusive group of people from a variety of backgrounds. What are the requirements? Initiative and ability to work unsupervised and with others. Further eligibility requirements can be found under the ‘Requirements’ section below. Who will this suit? A person with a love and interest in animals. What’s the organisation? Only 12km from Brisbane City, Lone Pine Koala Sanctuary is the world’s first and largest koala sanctuary with over 130 koalas. 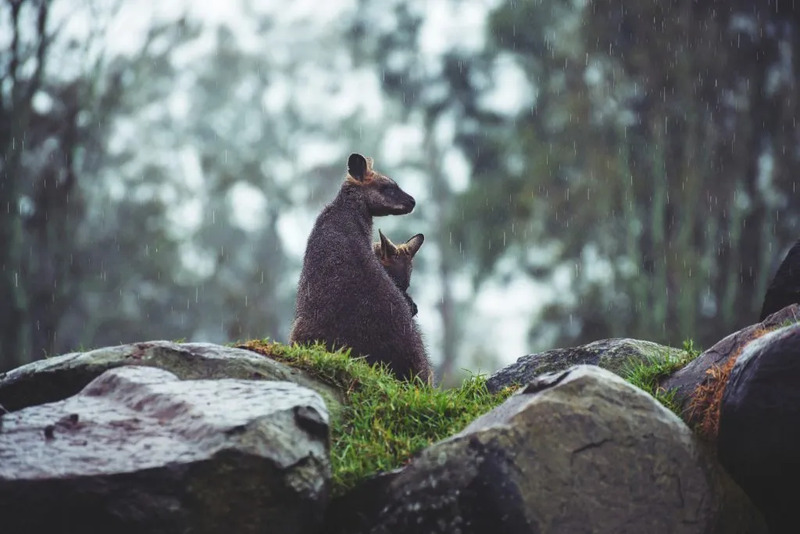 Hold a koala anytime, hand feed kangaroos and meet a large variety of Australian wildlife in beautiful, natural settings. What will the volunteer do? Experience what it is like to be a wildlife keeper, and assist our keepers in the daily care of our wildlife. Tasks include food preparation, cleaning exhibits, monitoring visitors, tidying around the sanctuary, interacting with visitors and assisting with enquiries. Volunteers will have the opportunity to work with our koalas, macropods (kangaroos and wallabies), birds, mammals, and barnyard animals. What are the requirements? Volunteers need to be responsible and reliable, friendly, hardworking and not mind getting dirty! For health and safety reasons, a good level of English comprehension is essential. Further eligibility requirements can be found under the ‘Requirements’ section below. Who will this suit? An applicant with an interest in animals and their welfare.